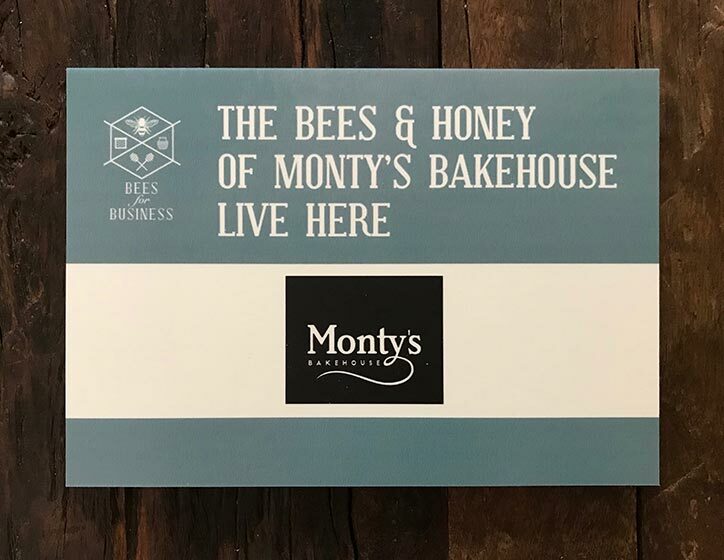 Hidden in a farm on the Lincolnshire/Cambridgeshire border, Monty’s Bakehouse has taken the decision to support the environment by sponsoring our very own beehive. 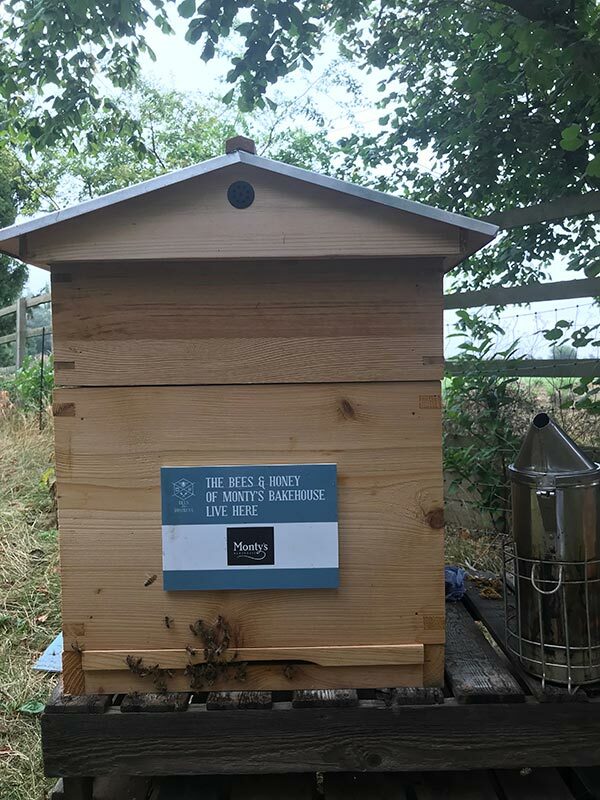 With 50,000 – 70,000 honeybees living there at any one time, we are helping to strengthen and rebuild the important relationship humans share with bees. Why is this relationship so important? Honeybees are responsible for pollinating one third of the food we eat, so without them, our food industry would change as we know it. 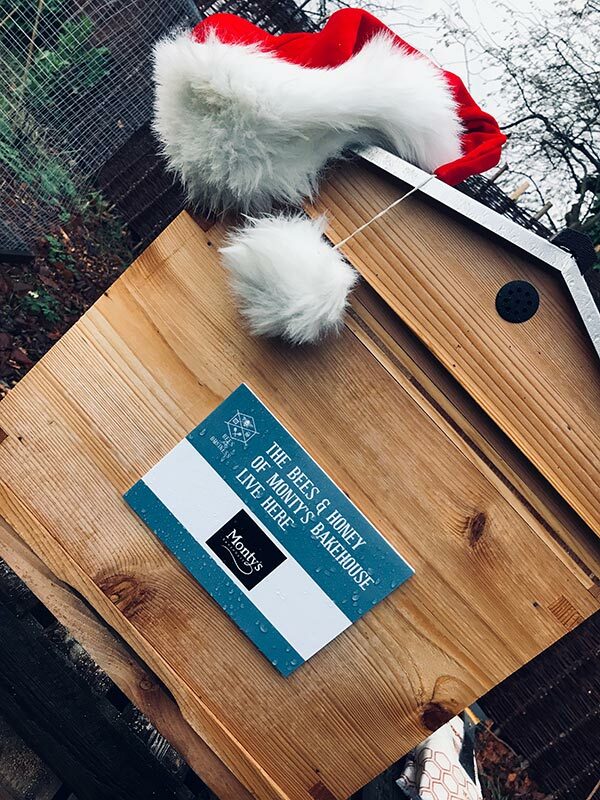 That’s why our Head of Culinary Innovation, Phil, felt it so important to help support the struggling honeybee population.